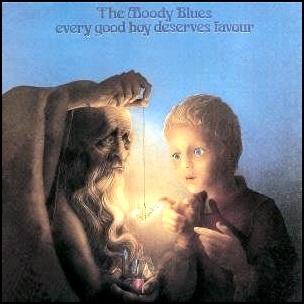 On July 23, 1971, “Treshold Records” released “Every Good Boy Deserves Favour”, the seventh Moody Blues album. 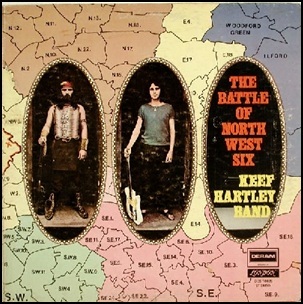 It was recorded November 1970 – March 1971, at “Wessex Sound Studios” in London, and was produced by Tony Clarke. 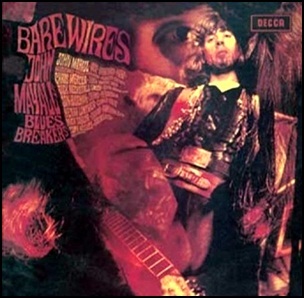 On June 21, 1968, “Decca” label released “Bare Wires”, the eight John Mayall’s Bluesbrakers album. 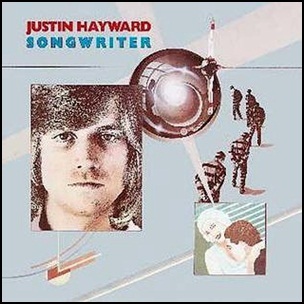 It was recorded in April 1968, at “Decca Studios” in London, and was produced by Mike Vernon and John Mayall. “Bare Wires” was the last John Mayall studio album to feature the name “Bluesbreakers”. All tracks by John Mayall, except where noted.